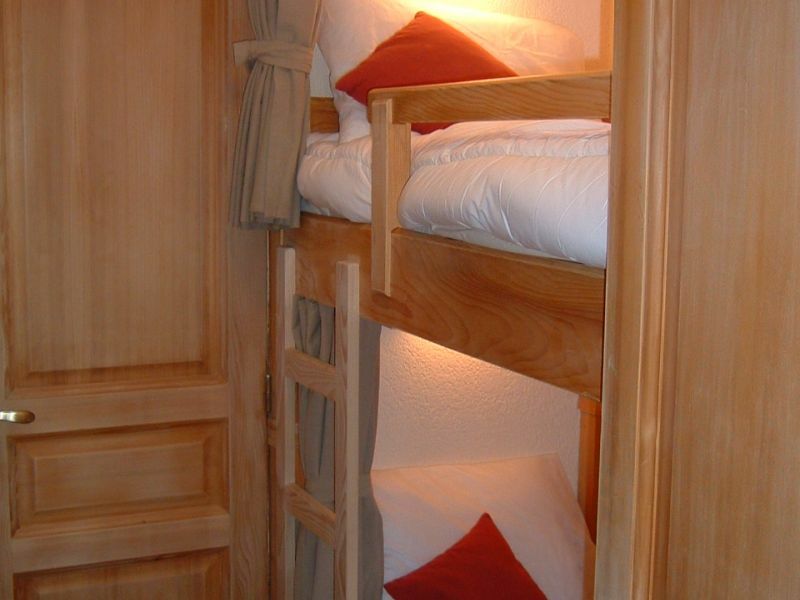 Apartment TARLes2 is a first floor apartment, comfortably sleeping 4 +2 people. 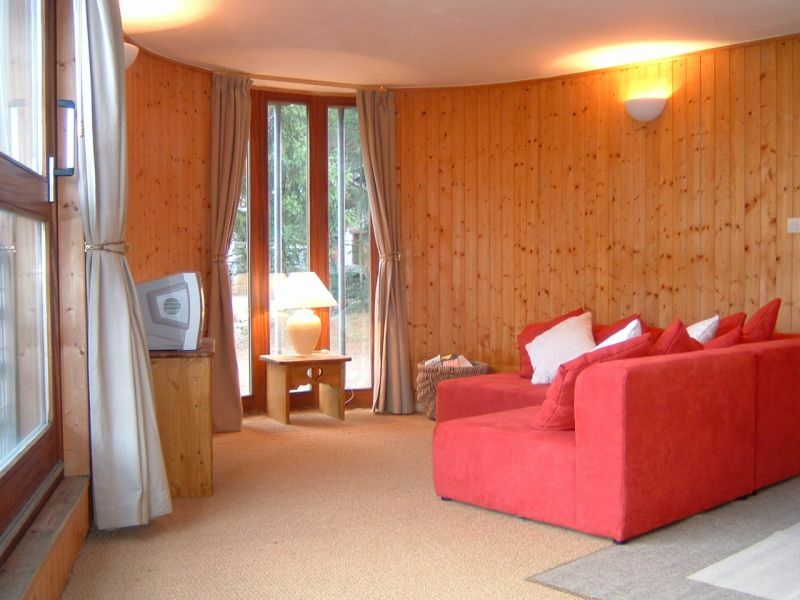 Apartment TARLes2 is located within a 5 minute walk to the centre of town and benefits from a ski in ski out location if snow condition allow. 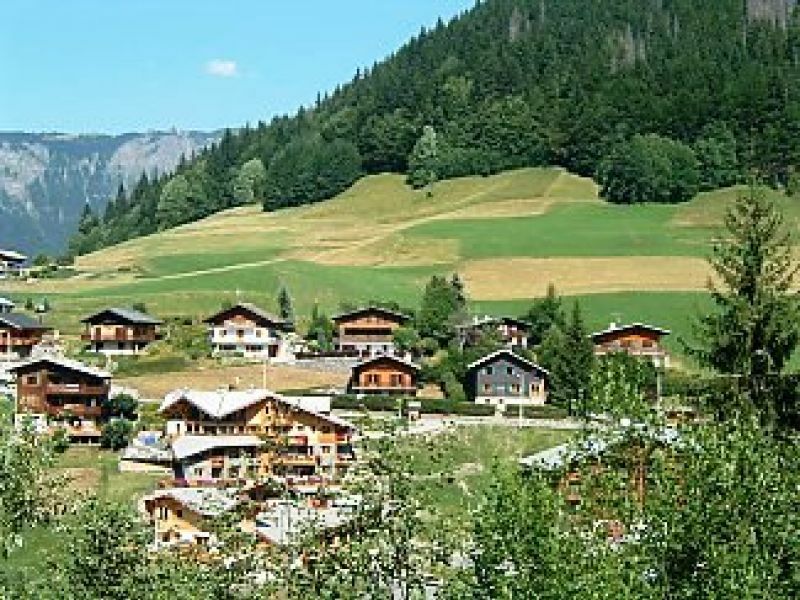 The Apartment is located at the foot of the Pleney slopes and the ski run back from Nyon to Morzine runs directly above the property allowing you to ski straight back to the door. The apartment is located 20 metres away from the free ski bus route and there is ample parking opposite the apartment if you decide to drive . There is a big ski locker for each apartment and a large communal boiler room to dry all your kit! 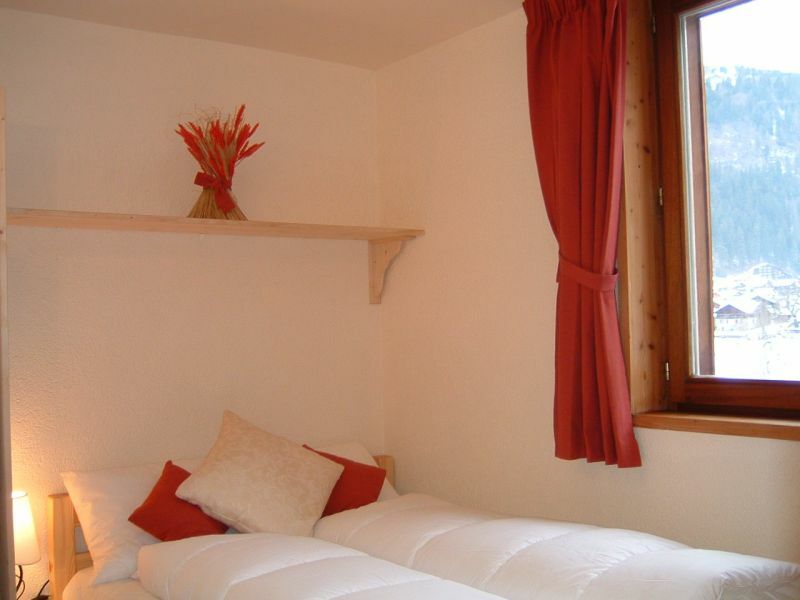 If you are looking for a high quality apartment sleeping 6 people in one double bed, a set of bunks and a double sofa bed for a self catered ski holiday in Morzine then Apartment TARLes2 could be perfect for you.